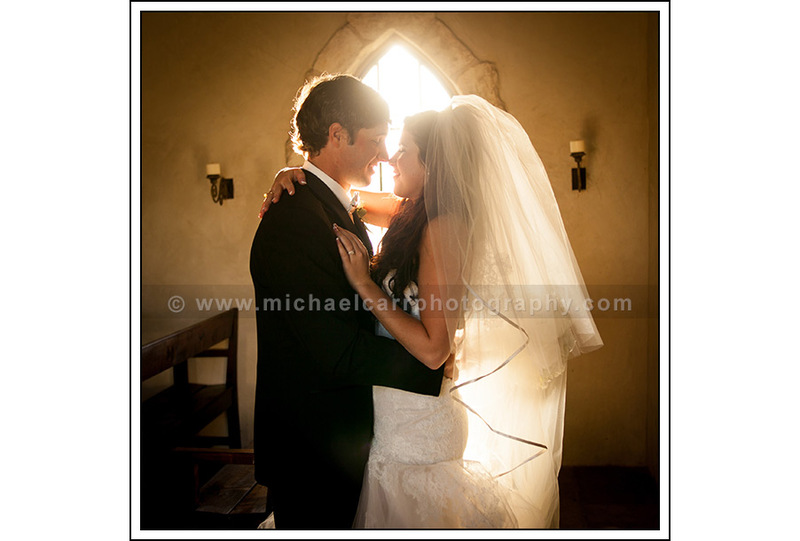 Michael and Lisa Carr, CPP,specialize in wedding and event photography. 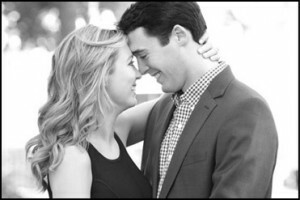 We are both Certified Professional Photographers, CPP, which is recognized through PPA. We’re proud of our reputations for creating memorable wedding images and wedding portraiture such as engagement portraits and bridal portraiture. You’ve seen our work in publications such as Inside Weddings, Celeb Life, The Knot, Houston Brides, Houston Chronicle, Modern Luxury, Weddings in Houston, RSVP713, and Paper City. 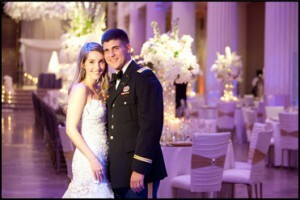 We’ve photographed more than 500 weddings and our style of photography keeps us busy at venues in and around Houston. Our clients trust us on their very special day, so much that many have asked us to travel with them to join their families as their destination wedding photographers. As you might expect, couples return to us as their families move through various stages of life. They count on us for maternity and baby portraits, children’s portraits, high school senior portraits and family portraits. We invite you to visit our wedding photography blog where we write about some of the fun weddings we’ve had the privilege of photographing. If you have additional questions regarding our wedding services, please read our frequently asked question (FAQ) page or visit our vendor referral page.